The principle of equi-marginal utility can be explained with the help of the diagram given below. In this figure. along the axis OX. 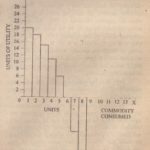 from left to right on the portion OX) is measured the quantity of the good A and from right to left, on the portion OX’) is measured the quantity of the good B. Along the axis OY is measured uti lily of the amounts of money spent on the goods A and B. On the right hand side of OY is drawn a curve Ua which slopes downwards from left to right. This curve shows the marginal utility of the money spent on commodity A. On the other side of OY is drawn the curve Ub which slopes downwards from right to the left. This curve shows the marginal utility of money spent on the good B. Hence, the law will not hold good of irrational purchases. (il’) Ignorance of consumers imposes another limitation. The consumers may not be aware of other more useful alternatives. Hence, no substitution takes place and the law of substitution does not operate. Similarly, an incompetent entrepreneur will not be able to achieve the best results from his productive resources. He may not be able to divert investment to more profitable channels. (v) People are sometimes slaves of customs or fashion and are incapable of rational consumption. Without being rational and calculating, a consumer cannot substitute one thing for another. The is another limitation on the law. 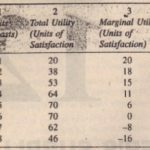 (vi) Another limitation arises from the fact that goods are not divisible into small bits to enable consumers to equalise marginal utilities. 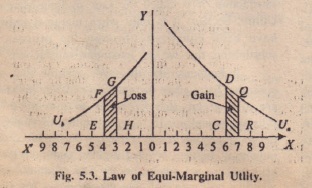 In actual practice, therefore, the marginal utilities cannot be equalised. The law remains only on a theoretical plane. (vii) The law of substitution has no place w hen the resources are unlimited as in the case of free goods. In such cases, there is no need to re-arrange expenditure because no price is to be paid whatever the quantity used. Mii) There is no definite budget period in the ease of individuals. Even if there is fixed accounting period, the application of this principle is rendered difficult by the varying degrees of durability of the goods consumed. A durable good is available for consumption in several succeeding accounting periods. It is not, therefore, easy to bring it into account of income and expenditure of a particular accounting period to see if satisfaction has been maximise during that period. (ix) The basic criticism of the law of equimarginal utility is that it rests on some questionable assumptions. 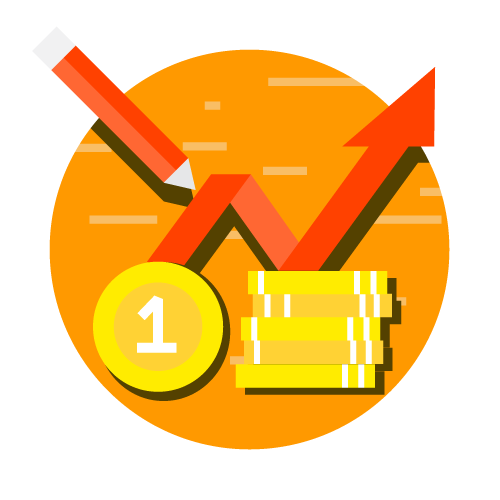 For example, we assume that utilities can be added and compared and that during successive purchases, the marginal utility of money to the consumer remains constant. TIle modem economists question both these assumptions. The indifference curve approach to. the theory of consumer’s equilibrium is based on this basic criticism of the Marshallian analysis. Conclusion. In spite of these points of criticism, the law of equi-marginal utility occupies a very important place in economic theory, Whether it is a case of consumer’s equilibrium, producer’s equilibrium, allocation of resources or distribution of the national income among the productive agents, this law has a determining influence according to Marshallian analysis. Public Finance. Public expenditure of a government conforms to this Law. Even a government is under the necessity of deriving maximum amount of benefit from its public expenditure. It must try to maxi mise welfare of the community. For this purpose it must cut down all wasteful expenditure. Conclusion. Thus the Law of Substitution applies in all branches of economic theory. It has also got great practical importance.